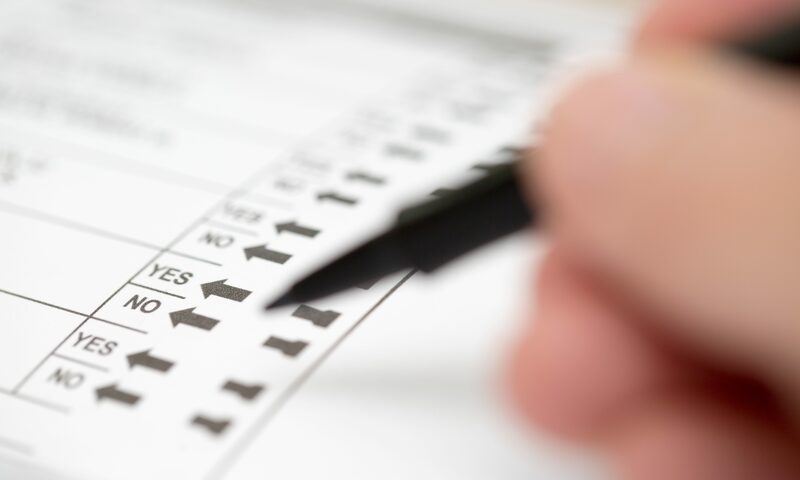 Gadsden voters voted Tuesday in favor of an elected school board. The next Gadsden school board will be an elected board. Currently Gadsden has an appointed school board, where the City Council picks the members of the board school board. Former state Representative Mack Butler (R-Rainbow City) sponsored legislation to allow the voters to decide on whether or not they want an elected board. Butler formerly served on the Etowah County School board which is elected. The Attalla School Board is also an elected board. 1,244 voters voted in favor of an elected school board, while only 562 voted in favor of keeping an appointed board. The result were 68.9 percent in favor of the elected board to just 31.1 percent opposed. Alabama has a mixture of school board arrangements. St. Clair County for example has an elected school board and an elected school superintendent. Leeds has an appointed school board and an appointed superintendent. Birmingham has an elected school board, which appointed the school superintendent. In St. Clair County the school board members and the superintendent run in partisan political races where most candidates go through the Republican or Democratic party primaries. In Birmingham, the school board candidates like the council candidates run in municipal elections and do not have to align with a political party. Original reporting by the Gadsden Times contributed to this report.